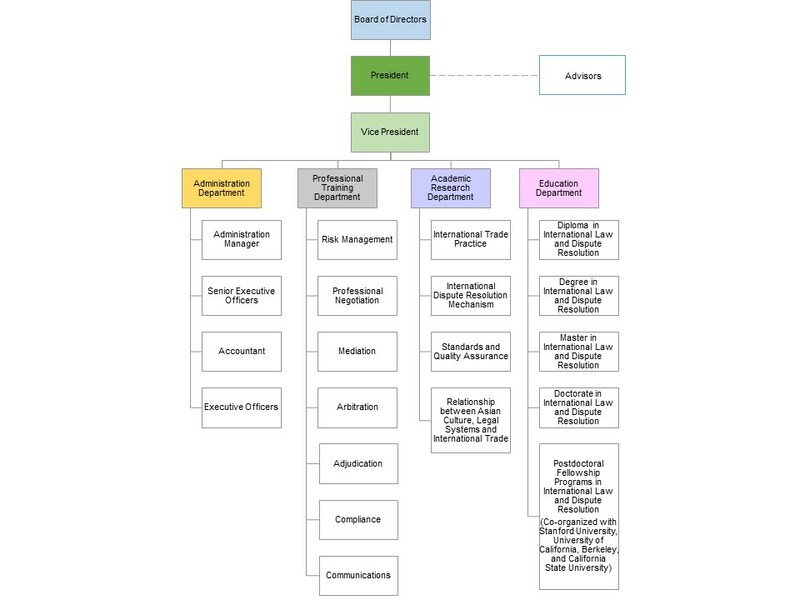 The Academy of International Dispute Resolution & Professional Negotiation (AIDRN) is a global academic institute that offers training, defines competency standards, and conducts researches and data analysis for dispute resolution and negotiation. AIDRN receives support and recognition from prominent dispute resolution organizations such as Hong Kong Mediation Centre, Mainland-Hong Kong Joint Mediation Center and universities in Australia, China and the United Kingdom. The Advisory Board of AIDRN is composed of political figures and eminent scholars across the globe. To meet the increasing demand for dispute resolution services brought up by globalization and regional integration, as well as China’s Belt and Road Initiative, AIDRN nurtures talents for dispute resolution organizations worldwide. Moreover, to support the development of quality mediation services, AIDRN endeavors to ensure the highest professional standards of mediation accreditation in Hong Kong, China and worldwide.